Now that I’ve familiarised myself with Lecce’s squad it’s time to follow the usual formula and research their history. 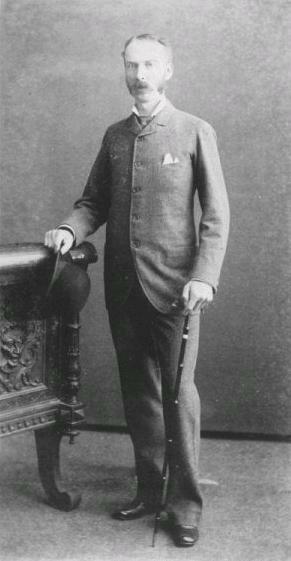 The club was formed in 1908 as Sporting Club Lecce and, like a lot of Italian teams, competed in multiple sports (initially cycling, track-and-field and football). 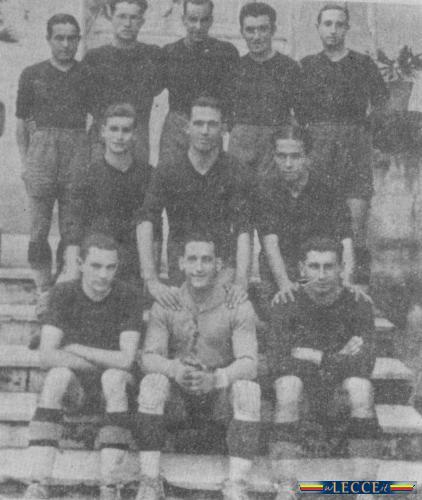 Lecce spent their early days competing in regional competitions and actually disbanded during the 1923-24 season before returning in 1927 under their current moniker: Unione Sportiva Lecce. They continued to potter around in local southern Italian leagues, before a play-off with Taranto Sport (now of Lega Pro) was arranged in 1929 to see which side would enter the FIGC’s new Serie B competition. Lecce won the game 3-2 and entered the inaugural 1929-30 Serie B season, defeated current Serie A side Novara 2-1 in their first fixture. 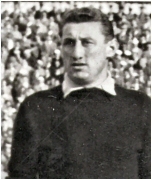 A 13th-place finish that season was followed by 17th in 1930-31, but the club folded for a second time in 1932 and didn’t return for another four years. Lecce's squad for the 1929-30 season: their first in Serie B.
It’s not clear why Lecce stopped competing at these times but I’d definitely like to find out. If I can learn more about these odd situations I’ll document what I’ve found later in the week. The Salentini (“Salentians”) were placed in Serie C when they returned and finished 11th at the first time of asking (1936-37). Adding to the turmoil, Lecce had to withdraw from Serie C the next season and did so just four days into the new campaign. In 1938-39 they finished 3rd but the FIGC ended-up changing this to 12th when it was found that Lecce had violated the league’s federal regulations (how, again, isn’t clear). Things improved for Lecce and they won Serie C in 1945-46, thus ending a sabbatical from Serie B. Three years later they were relegated back to Serie C which started a long period in the doldrums. This was a particularly grim period for Lecce fans as their club didn’t return to Serie B until 1976, but it did see the emergence of a hero in Anselmo Bislenghi. Bislenghi’s scored 84 league goals for Lecce during this period: a total that’s yet to be bettered. Fortunately, Lecce have barely been in Serie C since. The past four decades have seen them frequently flutter between Serie B and Serie A, which has given them the reputation of a yo-yo team. I don’t think it’s too unfair to see them as calcio’s answer to West Brom. 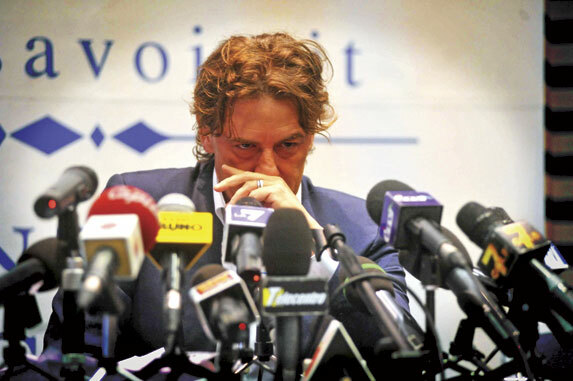 Scandal erupted in 1980 (before the Salentini’s first Serie A promotion) when Lecce’s president Franco Jurlano was implicated as a match-fixer. 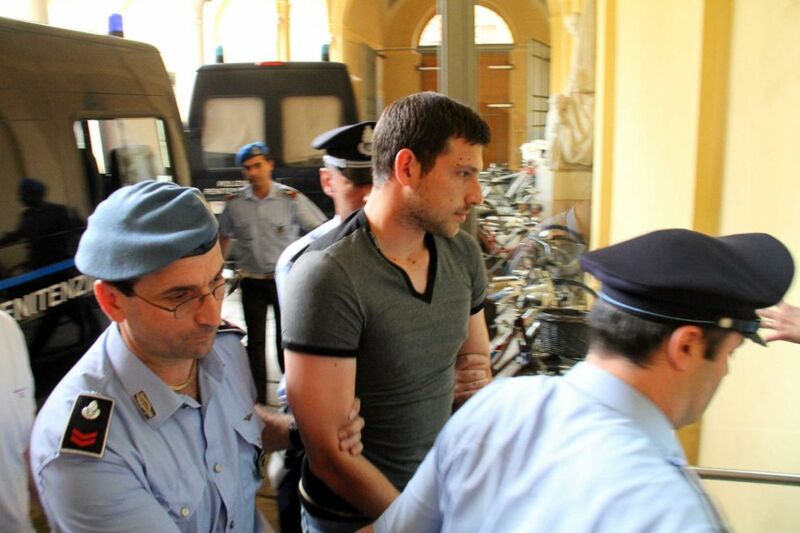 Jurlano was able to prove his innocence, but player Claudius Merlo was hit with a lengthy ban. Misfortune of a different kind followed in 1983: players Michele Lorusso (the club’s appearance record holder with 415) and Ciro Pezzella perished in a car accident. The tragedy no doubt contributed to Lecce’s poor 14th finish in Serie B. The Salentini won Serie A promoted for the first time in 1985 but couldn’t survive and were immediately relegated. They reached the play-offs next season but a 2-1 loss to Cesena meant they’d have to wait until 1988-89. Manager Carlo Mazzone led Lecce to their highest-ever finish (9th), but safety wasn’t mathematically secured until the last day of the season with a 3-1 win against Torino. The decision not to tear apart the squad that got them promoted is said to have played a big part in Lecce’s success that season. The Salentini maintained their team spirit by keeping their Serie B players around, and supplementing the team with the likes of striker Pedro Pablo Pasculli and future Juventus captain (and coach) Antonio Conte. A similar squad finished 14th the next season, before a Zbigniew Boniek-coached Lecce were relegated in 1990-91. The next eight years brought seven promotions and relegations. Lecce returned to Serie A after two seasons, but consecutive relegations saw them spend a single season in Serie C1 (1995-96) before consecutive promotions brought them back to Serie A. Two more up-and-down years followed, and a three-year Serie A run ended in 2001-02 with a 16th-place finished and relegation. Phew. Delio Rossi was appointed manager in 2002 and Lecce were promoted again. They recovered from a terrible start well and finished 10th in 2003-04, beating Inter Milan and Juventus along the way. 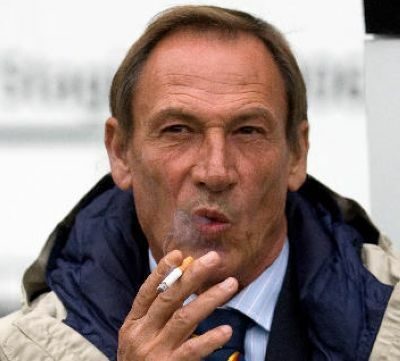 Rossi left in 2004, replaced by renowned Czech tactician Zdenek Zeman who brought his trademark open, attacking philosophies to the Salentini. A squad featuring the likes of Mirko Vucinic and Valeri Bojinov finished 10th in 2004-05, and Lecce set a unique record along the way. They scored 66 goals that term (second only to Juventus’ 67) but had the worst defence with 73 conceded. This was the first time in history that the team with the worst defence in Serie A had survived relegation. Zeman, eh? Gotta love him. 2005-06 was a season of struggle for Lecce. Zeman left that summer and the club changed managers twice more before the end of a season that saw them finish 19th. There were hopes that the Calciopoli scandal would help them stave-off relegation, but they started 2006-07 in Serie B again under Zeman’s tutelage. The Prague native wasn’t as fortunate this time around and was sacked after a run of 10 defeats in 18 games. 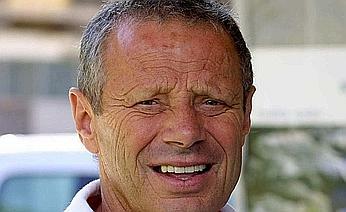 Giuseppe Papadopulo came in and oversaw a finish of 9th, before a 3rd-place finished and a playoff win over Albinoleffe saw Lecce return to Serie A for the 2008-09 season. You can probably guess what happened next. Papadopulo left the club after a difference of opinion with the club’s general manager. Mario Beretta came in but was replaced by current manager Luigi De Canio, who could only help Lecce to seven points from their last 10 games. Surprise, surprise: Lecce were relegated. 2009-10 was a superb season for the Salentini, who took 1st-place in November and didn’t relinquish it until the season’s end. De Canio lead them back into Serie A and, lo and behold, they weren’t relegated the following season! Lecce survived with a game to spare, and compounded their joy with a 2-0 win over relegated rivals Bari on the final day. Talk about a mixed bag. Lecce’s promotion/relegation records read like a laundry list, and it’s hard to pick highlights out. Zdenek has always fascinated me as a character and tactician, so I might use this week as an excuse to write something about him. Aside from that I’d like to find out more about some of Lecce’s key players over the years, as I’ve found information quite thin on the ground so far. Tomorrow I’ll have some more for you. Hopefully this primer served its purpose.